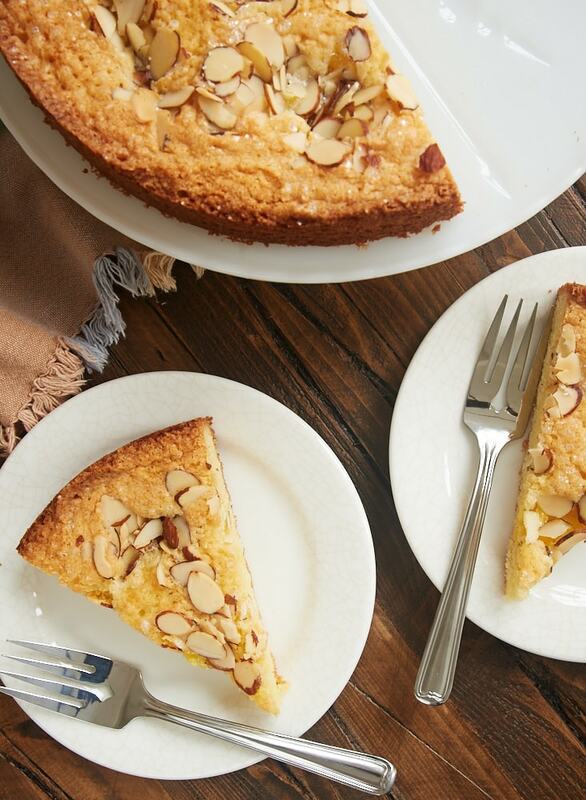 Lemon Almond Butter Cake is simply perfect and perfectly simple. The lovely flavor of this cake is perfect for everything from brunch to dessert! It’s not often I make a recipe I find online or in a cookbook exactly as written. I’m too much of a recipe tinkerer for that. But every once in a while, I find one that sounds so good that I want to make it just as it is. 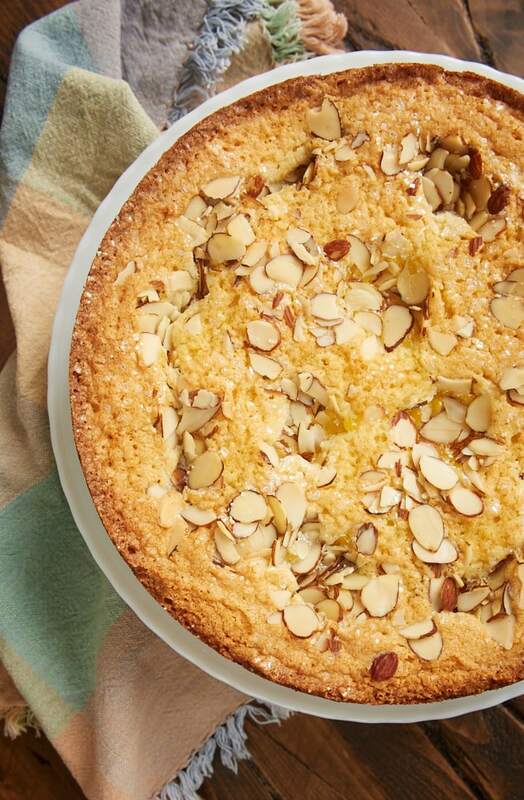 This Lemon Almond Butter Cake is a perfect example. I was looking for some inspiration for using some leftover lemon curd and happened upon the recipe for this simple, flavorful, no-fuss cake. I immediately knew that I had to make it as soon as possible. 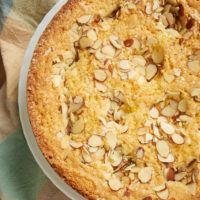 The cake itself has such a lovely almond flavor, thanks to the addition of ground almonds to the batter. 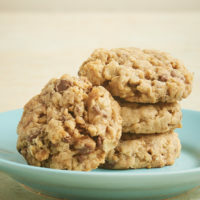 You can use a food processor to grind the almonds, or use almond meal or flour. Topping off the cake is lemon curd. Just dollop it on top of the batter. No mixing or swirling required! Space the tablespoonfuls of lemon curd evenly around the outside edge so that there will be a nice portion of it on each slice. Then just add a little more to the center for even more lemon flavor. You’ll need about 3/4 cup of lemon curd for the topping. To be honest, I don’t measure it all that accurately. It’s not that sensitive, and it speeds things up a bit to skip the precise measuring. 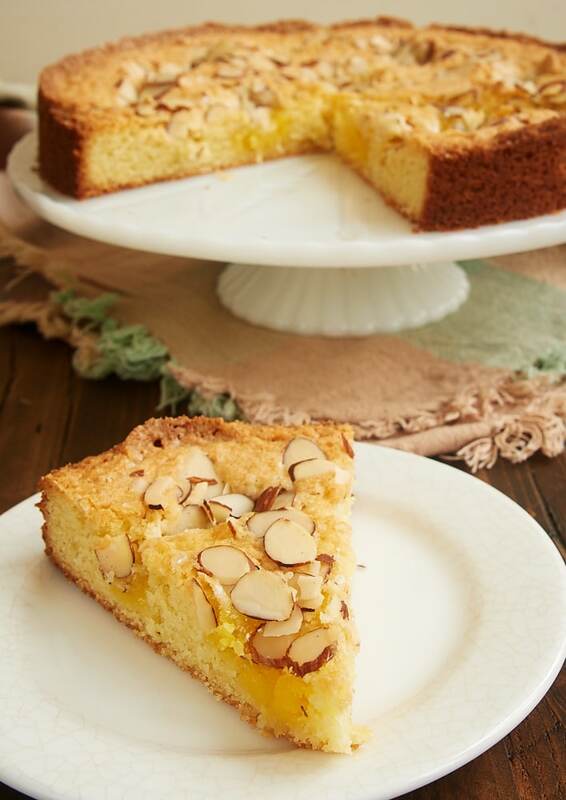 The almonds on top of the cake add a nice crunch and, of course, more almond flavor. The cake isn’t overly sweet, so a sprinkling of sanding sugar on top is nice to offset some of the tartness of the lemon curd. This is such a simple cake with big flavor. I find its rustic appearance quite lovely, too. And the flavor is fantastic! Serve this one for anything from brunch to dessert. Lemon Almond Butter Cake is a simple, buttery, delicious cake that gets big flavor from plenty of lemon curd. A great cake for everything from brunch to dessert! Reduce mixer speed to low, and mix in the flour mixture. Mix just until combined. In a separate bowl, whisk the eggs until they start to foam. Be careful not to beat them too much, or your cake will be tough. Add the eggs and the ground almonds to the butter mixture, and mix well. 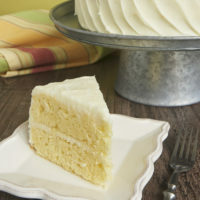 Drop 8 individual tablespoons of lemon curd evenly around the outside edge of the batter, leaving about an inch border. Drop 3 or 4 more tablespoons of lemon curd onto the center of the batter. Sprinkle the sliced almonds over the top of the batter. Sprinkle with sanding sugar. 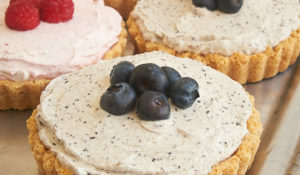 Bake 40 to 45 minutes, or until a pick inserted into the cake comes out clean. Cool the cake in the pan on a wire rack for 10 minutes. Then remove the sides of the pan and cool the cake completely. Recipe slightly adapted from New York Times. Love lemon curd, I often make my own. I love almonds and am lucky to have my own trees. The mixing of the two sounds like a match mad in heaven. I will be trying it very soon. I have almond flour, so I guess just use 1/2 cup instead of the almond meal? Yes, that’s fine. 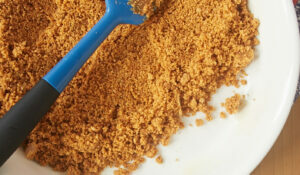 The ingredients for almond meal and almond flour should just be ground almonds. Jen could I use raspberry preserves instead of the lemon? For some reason I have three jars of raspberry and am looking for something to make using them. Hi, Karen. I think that would be fine. 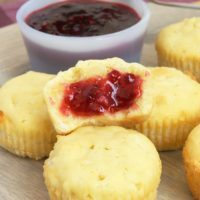 You can also find lots of way to use preserves in the Recipe Index. I made this today and it was delicious! The recipe was easy and it was super quick to prepare. 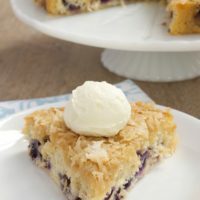 It was a great dessert but it would be fabulous with a hot cup of coffee in the morning, or with brunch. Definitely a keeper recipe. Thank you for sharing! I’m so glad you liked it, Cate! I tried it! It was delicious. All the people here loved this cake. Congratulations! So great to hear it was a hit, Veronika! 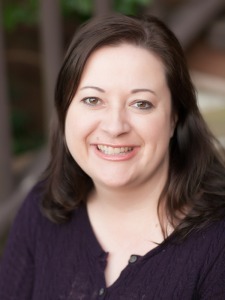 Saw this linked on Baked Bree’s weekly blog post. I made it last night. It was delicious for dessert, and also delicious this morning with coffee. Easy too. I’ve never made my own lemon curd, but think I’ll need to try. I’m also signing up for your newsletter. Looks like you have many great ideas! Hi, Kathy. It’s good to hear that the cake was a success. I’m so glad Bree sent you my way! Superb, yummy, easy, thank you! Wow, looks delicious. I love almond butter cake. I would try it for sure. Great share. Hi there! Thoughts on making this a day early? Does it do well over night? Hi, Betsy. Yes, it will be fine overnight in an airtight container. If you want to keep it longer than that, you might consider refrigerating it. can I make this cake without the lemon curd? I´m from Costa Rica and we don´t have lemons (mostly limes)… so, it will taste good without the curd? Hi, Vicky. 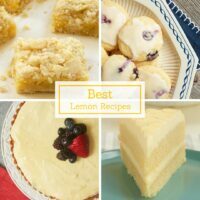 The lemon curd is the only lemon flavor in the cake, so you’d obviously lose that. It would just be a plain almond cake without it. I would guess it would be okay, although you might just want to find another recipe in the Recipe Index. I think it would be easy enough to make a lime curd. I can’t find sanding sugar here (according to google its point is that it doesn’t melt in the oven? ), so could I bake the cake without and then sprinkle raw sugar over the top when it comes out of the oven? I used raw sugar on shortbread cookies recently and it basically melted into the dough during baking. Hi, Andrea. I don’t think you’ll get the same effect with regular granulated sugar. Any coarse sugar will work, or you can just omit it. What a simple and wonderful recipe. 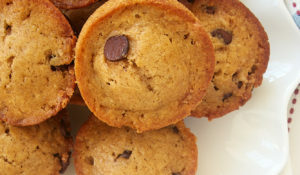 Can I use almond meal to replace the flour? In total, I would use 1.5 cups of almond meal, will that affect the moisture of the cake too much? tia! Hi, Jolene. A big change like that will almost certainly have an effect. My guess would be that it would definitely make it more moist and probably softer (less spring-y than a standard cake). It will also probably not rise as much. If you aren’t gluten intolerant, then I’d probably only substitute about 1/4 of the flour with almond meal. 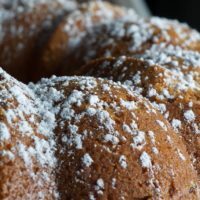 Can i substitute the eggs with applesauce for an eggless version of this cake? Hi, Sharmilla. That is a common substitution in baking, but I’ve not tried it with this cake. It should work, but I’d assume it will affect the texture and flavor to some degree. Last night I brought this along to a dinner for 6, and everyone swooned. Multiple requests for the recipe were made. In our fridge I have a large bag of blanched powder fine Almond meal, and yet I opted for the flavor boost of toasting skin on Almonds and then using my rotary microplane grater, which also yields a powder fine result. The toasted Almond flavor boost was very evident. This is one dessert where you feel sad when having that last bite. My plan is to make this again rather soon for just the two of us, and then having nice sized slices for breakfast the next morning. Thank you Jennifer for continuing to grow my “make-againable” list. That’s great to hear, Jeff! I’m sure those toasted almonds really amped up the flavor.